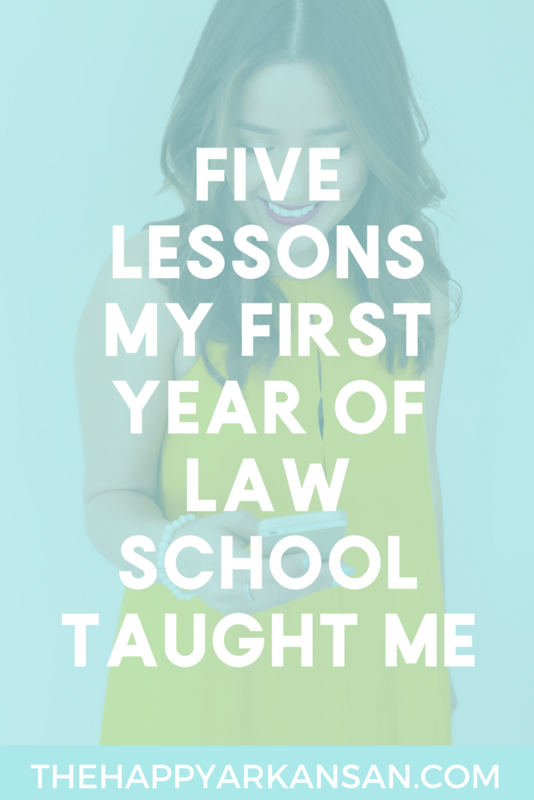 In the spirit of going back to school, I wanted to share the five most crucial lessons I learned my first year of law school. I had no friends from undergrad or family members to explain the way and I was just trying to graze by every day. At times I thought I was doing enough, literally studying ten hours a day and all days on weekends. My grades came in after the first trimester and that wasn’t enough. It is all about working smarter and not harder and these are the lessons I learned along the way. If you are a law student or looking at going into law, leave a comment below saying hi and feel free to add your favorite lesson. Scheduling “me time” may sound silly, but you will thank me later. Find something you love doing, whether it is scrolling through WeHeartIt or a Zumba class, just do it. Usually each Wednesday, I will grab some fun bath stuff such as bubble bath, Epson salt (to get rid of those toxins), and pair it with a glass of water and a beautiful green face mask. If it has been a crazy week, the water may or may not be a salt-rimmed glass filled with a margarita. I’ll watch something on Netflix and make myself stay in for about thirty minutes. This is important, because no matter where you go your first year of law school – you will be graded on a curve. You will be motivated to spend hours on end studying and end up neglecting yourself. You may be motivated to spend the hours you should be sleeping and taking care of yourself, studying. It totally makes sense because you are likely paying a ton of money to receive this education, but it is essential to take a break and do something to relax your body and mind. A lot of 1L’s blow off legal research. It isn’t a doctrinal class and who doesn’t know how to use Google? However, it is the most important class you will probably ever take in law school. It is important to learn how the different databases work because it is unlikely that your firm will subscribe to more than one. Many smaller firms cannot even afford these databases so they stick with the old-fashioned books. When it comes to exams, each professor has certain things they are looking for. 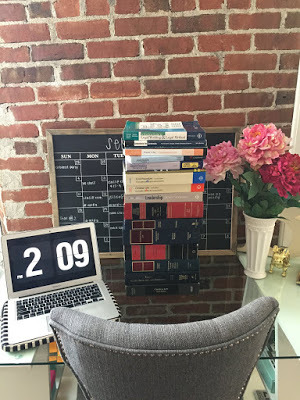 While one may want you to retell the facts and teach them the law in an examination another may literally say, “I wrote the exam, don’t tell me the story, just apply the law.” It is important to find out what each professor is looking for and tailor your study habits and class preparations to their standards. This will help your grades out and build solid foundations with your professors. 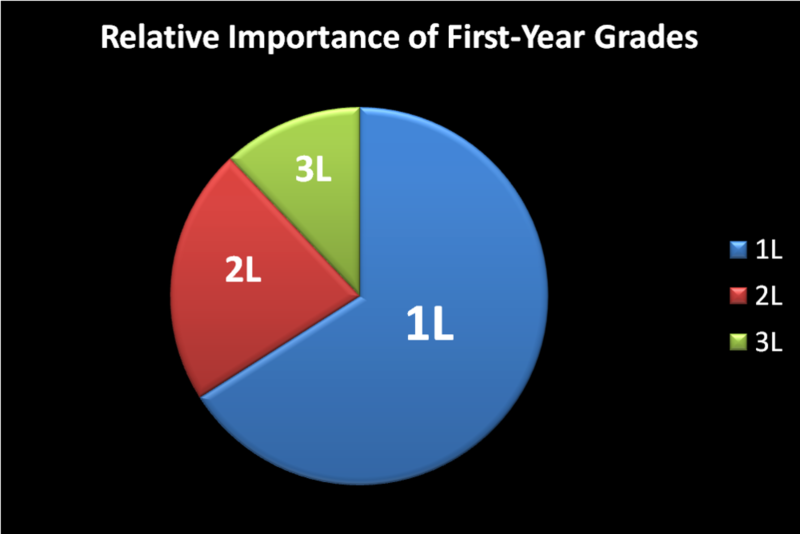 You may have heard that your 1L grades matter the most. This is true. Your first semester grades will be what likely solidifies your summer internship. Then, you will secure your second year’s job in the summer of your first year or within the first few months of your 2L year. Do not kill yourself over making good grades or think your life is over when that first C in your life shows up on your transcript. Everyone around is smart and the majority of your classmates work hard. Study smart and just rock it out the best you can. At the end of the day, all that matters is passing the bar. Pro bono hours are important and will set you apart from other students. While only some schools require them, it is a great idea to get in the habit of lending a hand or a brain cell. Even if your state does not mandate hours required for pro bono cases, a total of hours disclosure is required when you take your CLE’s and renew your license as an attorney. Projects that you can get involved in without your license at school would be volunteering as a Guardian at Ludlum or your school’s Innocence Project. These activities can be listed on your resume and set you a part from other law students. Thanks for reading and I hope that you are enjoying your journey. Hope to see you soon either here or on my blog and social medias! Kimberlee is currently pursuing a joint J.D. / M.B.A. degree at Elon University in North Carolina. 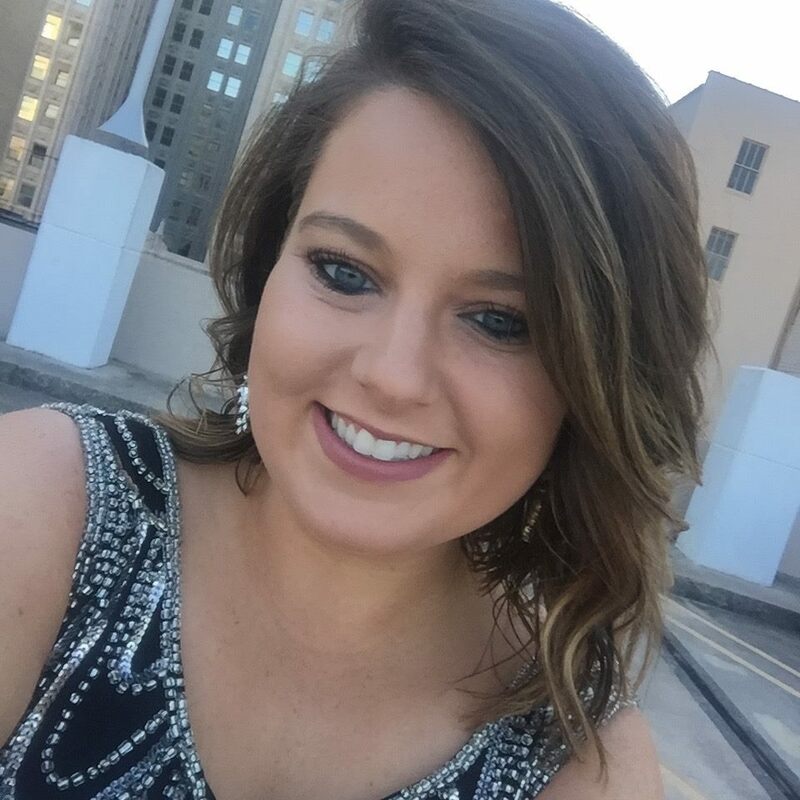 She hopes to work in a corporate office after graduating and passing the bar in 2018. Her favorite first-year classes were Property and Torts despite landing a research assistant position with her Contracts professor. Hi! Loved the post, especially since I will be attending Elon this year and moving next week! I would love to hear any other advice you might have especially school specific! Hi! 1L at Elon here. Thank you for the amazing advice! !